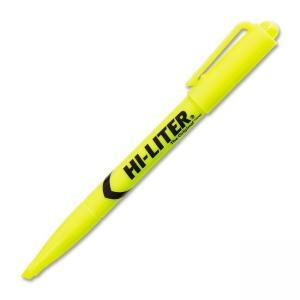 Fluorescent pen style highlighters feature durable plastic tips for smooth highlighting. Tips do not fray or mush. Sturdy caps with clips for use in pockets, organizers and binders.